Golden Key International Honour Society is proud to announce that U.S. Senator Tom Carper will serve as the keynote speaker at the University of Delaware New Member Recognition Event on Sunday, Dec. 5. The annual event will be held in the Trabant Multipurpose Rooms A&B from 1-3 p.m. The chapter will be inducting 100 new members during the ceremony. Carper served five terms in the U.S. House of Representatives and two terms as governor before being elected to the U.S. Senate. He is a current Honorary Member of Golden Key and earned his MBA at the University of Delaware. Carper currently holds seats on the Senate Finance Committee, the Environment and Public Works Committee and the Committee on Homeland Security and Governmental Affairs. He is also chair of the Subcommittee on Clean Air and Nuclear Safety and the Subcommittee on Federal Financial Management, Governmental Information, Federal Services and International Security. The University of Delaware chapter of Golden Key was established on May 18, 1988. Dr. Michael Shay, Assistant Professor in the Department of Physics and Astronomy, currently serves as the advisor. 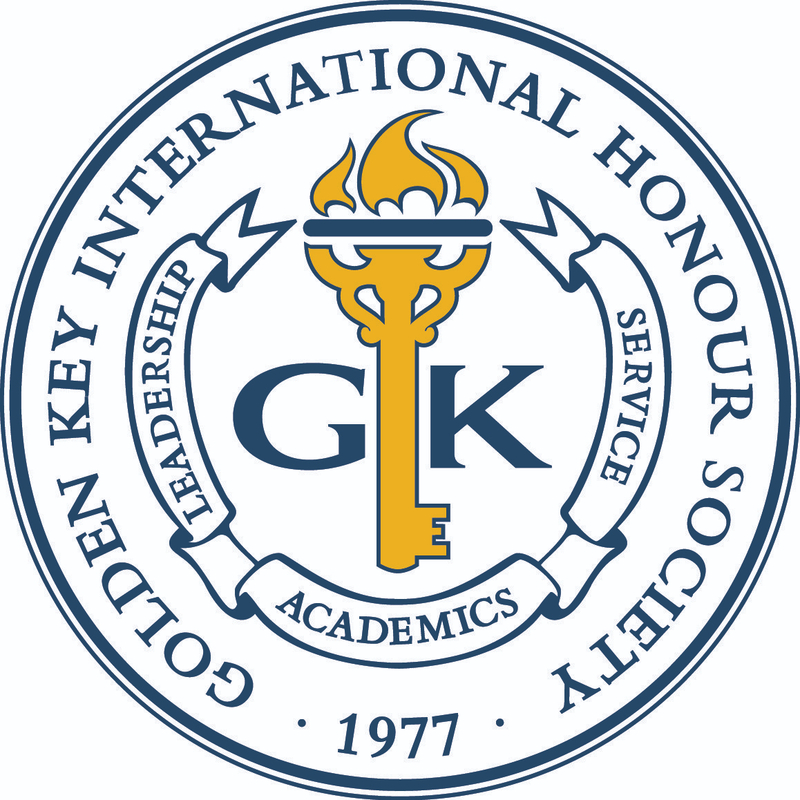 Golden Key International Honour Society provides academic recognition to top-performing college and university sophomores, juniors, seniors and graduate students, as well as scholarships and awards, career and internship opportunities, networking, service and leadership development opportunities.